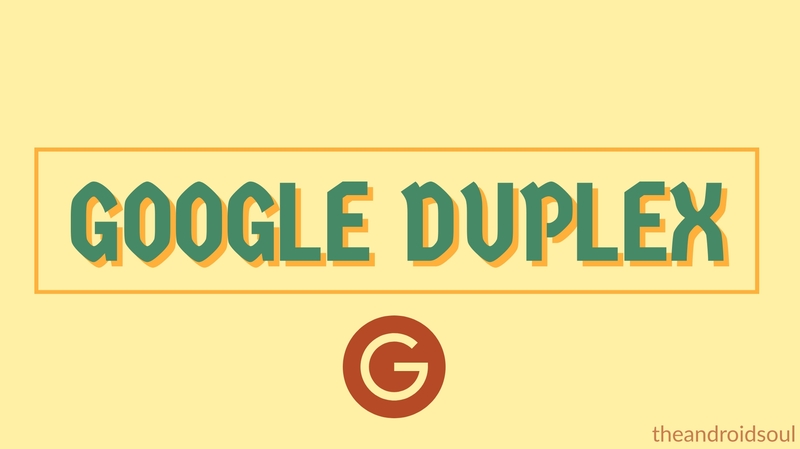 Google Duplex is available in 44 states in the U.S. which are mentioned in the list below. The Assistant would now bring up a result of 3-4 local restaurants near you or you could narrow down the search by mentioning the preferred cuisine or neighborhood where you want to book a table at. While it might seem a bit complicated in the beginning, once you get the hang of it you’d be able to ask Google Assistant to book multiple appointments within no time at all. 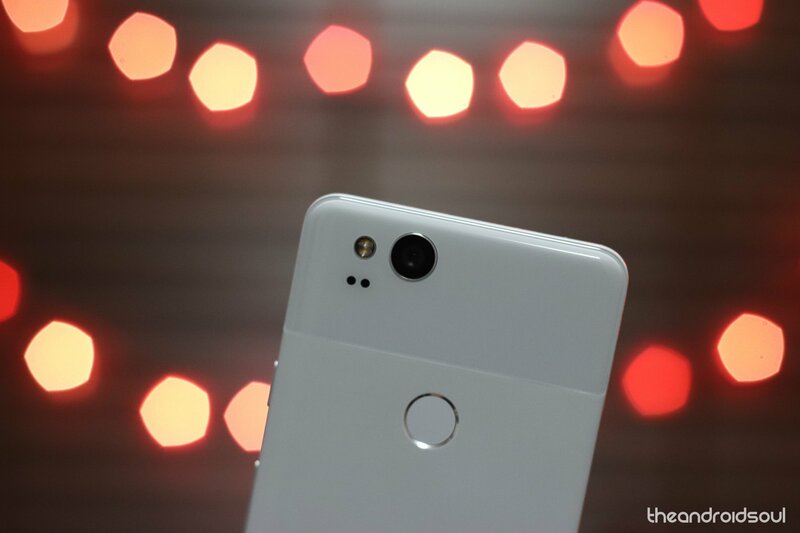 Pixel 3 Call Screen feature: How to use it and which devices will support it?